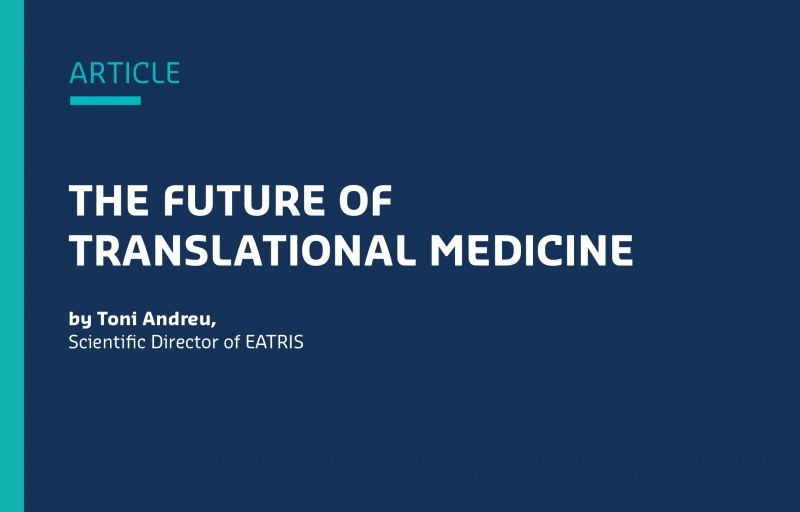 In this article, EATRIS’ Scientific Director Toni Andreu, describes the future of Translational medicine and the role of the Research Infrastructure (RIs) in Translational Medicine, particularly that of EATRIS. 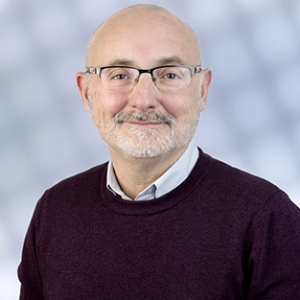 Translational Medicine is a new discipline which needs an operational framework in order to progress and it is therefore important to recognise the role of RIs as the threads of cohesion and dynamisation in the fabric of European science. The medicine of the 21st century needs RIs as providers of excellent scientific services that are integral to the process of therapeutic innovation and gatekeepers of quality. Whilst other RIs focus their efforts on specific bottlenecks in the process, EATRIS is dedicated to developing a holistic perspective of the process. This widening of the strategic spectrum focuses attention on the pipeline rather than on specific technologies. It is this focus that defines EATRIS as a driving force behind the concept of Translational Medicine, ensuring that Europe possesses an active framework in which science can respond to the greatest challenges posed by society. One of EATRIS’ most valuable assets is its capacity to foster collaboration with industry partners and bring them together with academic groups in order to accelerate therapeutic innovations. This mean high quality technical services are available to industry at the critical moments in the life-cycle of medicine development. In addition, EATRIS participates actively in raising awareness of regulatory frameworks in academic and industry sectors, identifying barriers and solutions to accelerate regulatory processes in the development of new therapies. When we speak of the future of Translational Medicine, we must embrace the idea that it is a dynamic, living, evolving concept which, in the coming decades, will be the foundation of technological development and complicity for scientists, industry, citizens, policy-makers and health authorities.